Bobbie Lee Gentry (born Roberta Lee Streeter; July 27, 1942) is an American singer-songwriter who was one of the first female artists to compose and produce her own material in the context of the post-war American music scene. Her songs typically drew on her Mississippi roots to compose vignettes of the Southern United States. Gentry charted eleven singles on the Billboard Hot 100 and four singles on the United Kingdom Top 40. Her album Fancy brought her a Grammy nomination for Best Female Pop Vocal Performance. After her first albums, she had a successful run of variety shows on the Las Vegas Strip. She lost interest in performing in the late 1970s. Since 2010, Gentry has lived in a private gated community outside Memphis, Tennessee. Gentry was born on July 27, 1942, near Woodland in Chickasaw County, Mississippi, to Ruby Lee (née Shipman; Nov. 28, 1920 - Apr. 2, 1989) and Robert Harrison Streeter (Nov. 29, 1916 - Mar. 18, 2009). Her parents divorced shortly after her birth, and her mother moved to California. She was raised on her paternal grandparents' farm in Chickasaw County. Her grandmother traded one of the family's milk cows for a neighbor's piano, and seven-year-old Bobbie composed her first song, "My Dog Sergeant Is a Good Dog". She attended school in Greenwood, Mississippi, and began teaching herself to play the guitar, bass, banjo, and the vibraphone. She later transferred to the Los Angeles Conservatory of Music to develop her composition and performing skills. In 1966, she made her recording debut in two duets - "Stranger in the Mirror" and "Requiem for Love" with rockabilly singer Jody Reynolds. She continued performing in nightclubs until Capitol Records executive Kelly Gordon heard a demo she had recorded in 1967. In 1967 Gentry produced a demo, consisting of the country rock "Mississippi Delta" and the acoustic "Ode to Billie Joe". 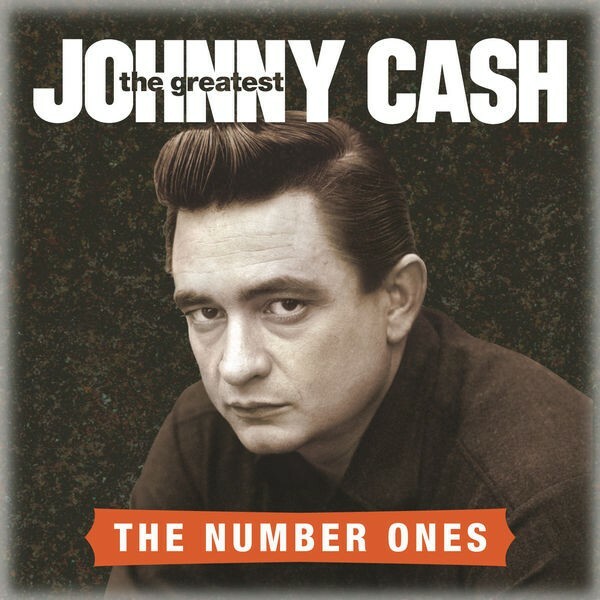 Upon signing Gentry, Capitol had intended to issue the demo recording of "Mississippi Delta" as the single's A-side, but wanted Jimmie Haskell to add strings to the "Ode to Billie Joe" demo because they didn't want to issue a recording of just a girl singer and her guitar. The day after the string arrangement was recorded Capitol's A&R team definitively decided that "Ode to Billie Joe" should be moved to the A-side of the single. Confident that the song would become a hit, despite its long run-time of four minutes and fifteen seconds, Capitol put a considerable amount of PR and marketing behind the single. It was released on July 10, 1967, and reached the number one position six weeks later on August 26. Those questions are of secondary importance in my mind. The story of Billie Joe has two more interesting underlying themes. First, the illustration of a group of people's reactions to the life and death of Billie Joe, and its subsequent effect on their lives, is made. Second, the obvious gap between the girl and her mother is shown, when both women experience a common loss (first, Billie Joe and, later, Papa), and yet Mama and the girl are unable to recognize their mutual loss or share their grief. The track topped the Billboard Hot 100 for four weeks and placed No. 4 in the year-end chart. The single hit No. 8 on Billboard Black Singles and No. 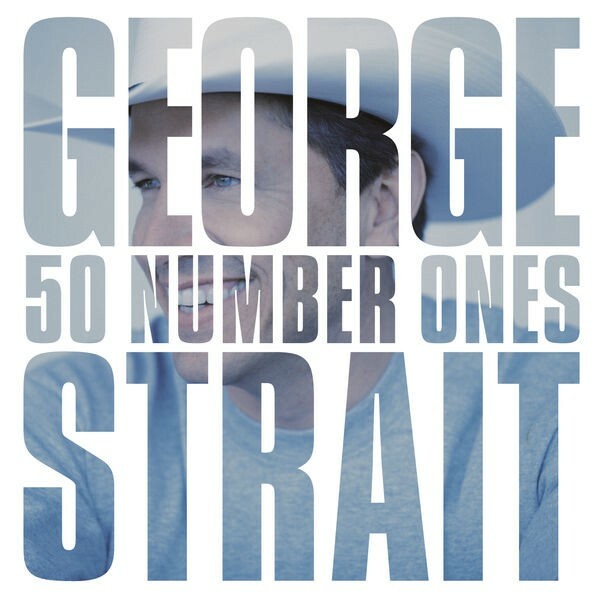 13 in the UK Top 40 and sold over three million copies all over the world. Rolling Stone magazine listed it among the 500 Greatest Songs of All Time in 2001. The album, Ode to Billie Joe, replaced Sgt. Pepper's Lonely Hearts Club Band at the top of Billboard Albums Chart and reached No. 5 of the Billboard Black Albums chart. Gentry won three Grammy Awards in 1967, including Best New Artist and Best Female Pop Vocal Performance. She was also named the Academy of Country Music's Most Promising Female Vocalist. In February 1968 Gentry took part in the Italian Song Festival in Sanremo, as one of two performers (alongside Al Bano) of the song "La siepe" by Vito Pallavicini and Massara. In a competition of 24 songs, the entry qualified to the final 14 and eventually placed ninth. 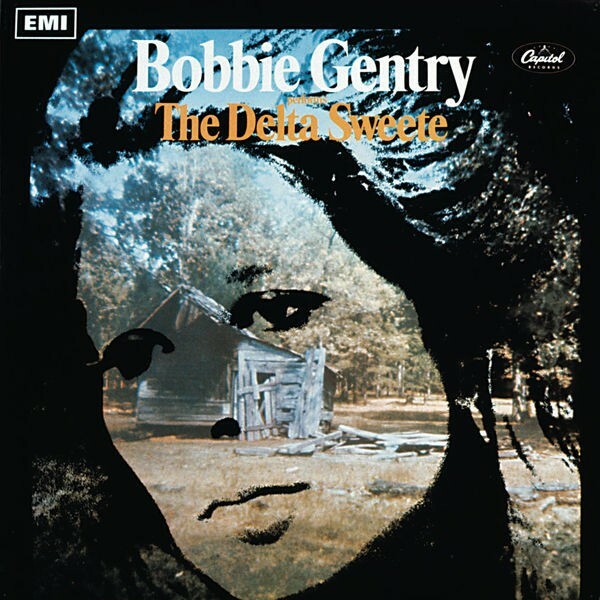 Gentry's second album, The Delta Sweete, released in 1968, did not match the success of her first. It yielded a Billboard top-sixty hit, "Okolona River Bottom Band". She also collaborated on the album Bobbie Gentry & Glen Campbell, which earned a gold record certificate. Gentry made numerous guest appearances on TV shows hosted by Glen Campbell, Tom Jones, Andy Williams, Carol Burnett, and Bobby Darin. Among them was her performance of the Cajun number "Niki Hoeky" on The Summer Brothers Smothers Show. In 1969, she released Touch 'Em with Love, her most critically acclaimed album, which gave her a number-one hit in the UK with "I'll Never Fall in Love Again" written by Burt Bacharach and Hal David. "Fancy" is my strongest statement for women's lib, if you really listen to it. I agree wholeheartedly with that movement and all the serious issues that they stand for?equality, equal pay, day care centers, and abortion rights. The album, as was the case with most of the rest of her post-"Billie Joe" recordings, had modest commercial success. 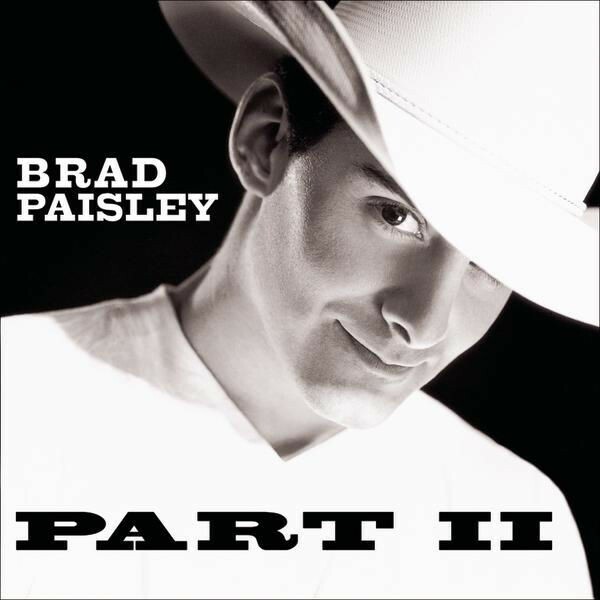 However, it charted top 40 in the Billboard country album chart and netted Gentry a Grammy nomination in the category of Best Female Vocalist. I write and arrange all the music, design the costumes, do the choreography, the whole thing. I'm completely responsible for it. It's totally my own from inception to performance. I originally produced "Ode To Billie Joe" and most of my other records, but a woman doesn't stand much chance in a recording studio. A staff producer's name was nearly always put on the records. In 1969, she taped four television specials for Canadian television station CFTO for North American syndication. In 1974, she hosted a short-lived summer replacement variety show on CBS called The Bobbie Gentry Happiness Hour. The show, which was her version of Campbell's hit series The Glen Campbell Goodtime Hour, also on CBS, was not renewed for a full season. That same year, Gentry wrote and performed "Another Place, Another Time" for writer-director Max Baer, Jr.'s film Macon County Line. In 1976, Baer directed the feature film Ode to Billy Joe, which was based on her hit song and starred Robby Benson and Glynnis O'Connor. In the movie, the mystery of the title character's suicide is revealed as a part of the conflict between his love for Bobbie Lee Hartley and a drunken homosexual experience. Gentry's re-recording of the song for the film hit the pop charts, as did Capitol's reissue of the original recording; both peaked outside the top fifty. Her behind-the-scenes work in television production failed to hold her interest. After a 1978 single for Warner Bros. Records, "Steal Away", failed to chart, Gentry decided to retire from show business. Her last public appearances as a performer were on Christmas Night 1978 as a guest on The Tonight Show Starring Johnny Carson and on 10 May 1981 on All-Star Salute to Mother's Day. After that, she settled in Los Angeles and remained out of the public eye. Gentry has been married three times. Her first marriage was to casino magnate Bill Harrah on December 18, 1969 (he was 58 and she was 27); they were granted a divorce on April 16, 1970, only five months later. She married a businessman named Thomas R. Toutant on August 17, 1976, and again was divorced on August 1, 1978. She married singer and comedian Jim Stafford on October 15, 1978. They divorced in September 1980; just months before the first birthday of their son, Tyler Gentry Stafford. She has not since remarried. When her long-time producer Kelly Gordon fell ill with lung cancer, Gentry took him to her grounds and cared for him until he died in 1981. From 1968 until 1987, Gentry had partial ownership of the Phoenix Suns. In a 2016 article, a Washington Post reporter indicated that she was living a private life in a gated community in suburban Memphis, about a two-hour drive from the site of the Tallahatchie River bridge that made her famous. 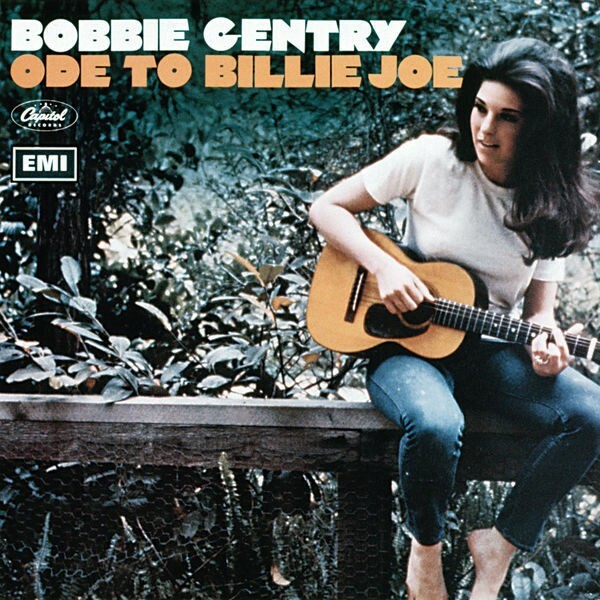 In the hectic societal atmosphere of 1967, Bobbie Gentry's "Ode to Billie Joe" stood out with its simplicity and integrity. Gentry is one of the first female artists to write and produce her own material. Typically her songs have autobiographical characteristics. Gentry charted 11 singles in Billboard Hot 100 and four singles in the Top 40 of the UK Singles Chart. Beth Orton recorded a song titled "Bobby Gentry" featured on her The Other Side of Daybreak album. 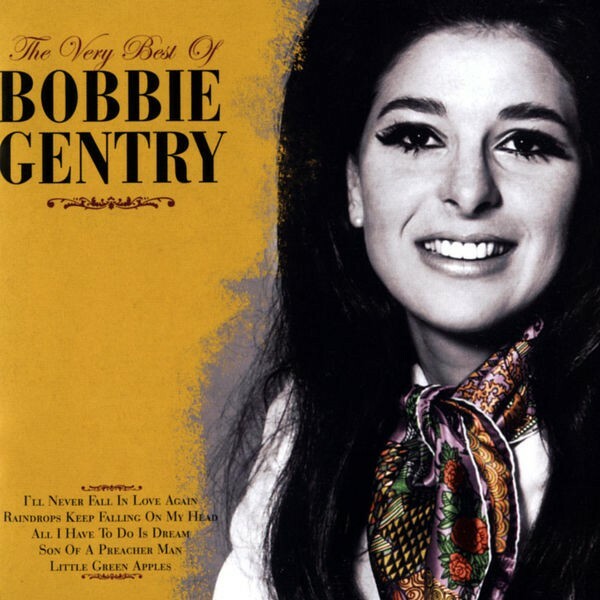 Similarly, Jill Sobule recorded "Where Is Bobbie Gentry?" 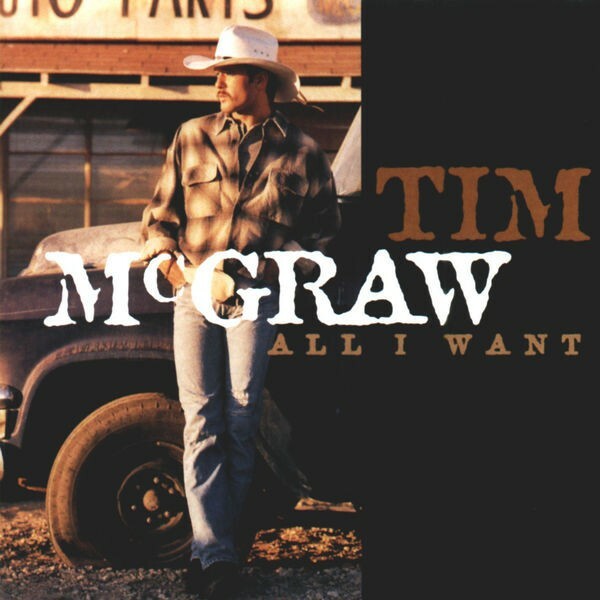 for her album California Years. 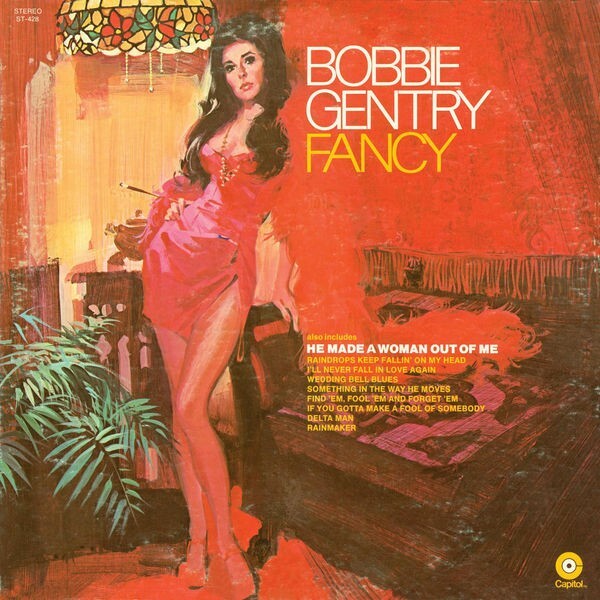 Gentry's 1969 composition "Fancy" provided a top-ten country hit for Reba McEntire, who covered the song in 1991. Producer and singer Joe Henry, in a 2011 interview, cited "Ode" as "an incredibly deft bit of writing in the way that that story is unfolded. ? [It] places the character in a moment, and then the story just starts to unfold around it", and was a song that influenced him early in his life listening to music on the radio. 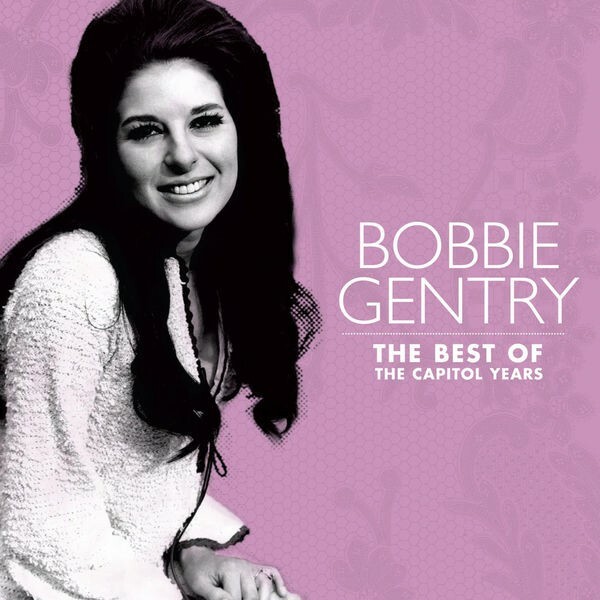 On 14 May 2012, BBC Radio 2 in the UK broadcast a documentary titled Whatever Happened to Bobbie Gentry?, presented by country music artist Rosanne Cash. On July 27, 2018, Gentry's 76th birthday, it was announced that an 8-disc box set titled The Girl from Chickasaw County: The Complete Capitol Masters featuring all of Gentry's recordings for Capitol, would be released in September 2018. 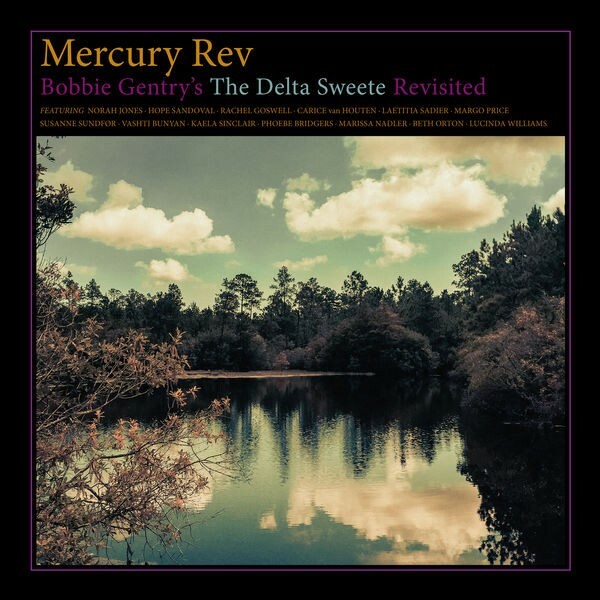 In November 2018, Mercury Rev announced Bobbie Gentry’s the Delta Sweete Revisited, a reimagining of Bobbie Gentry’s "forgotten masterpiece", would be released in February 2019. 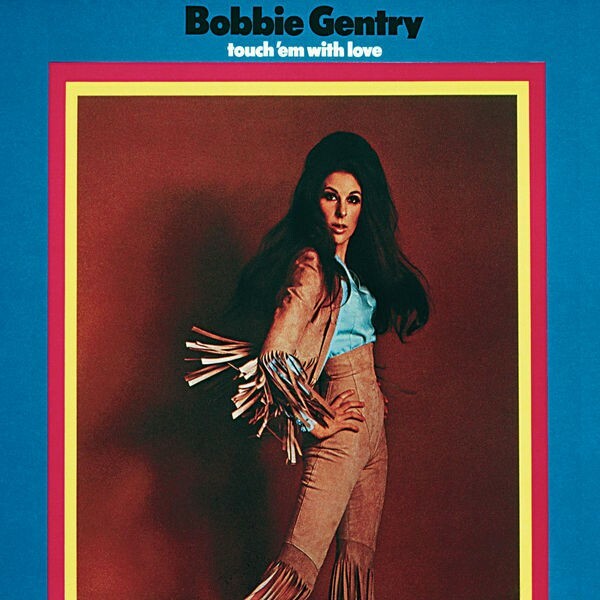 The Bobbie Gentry Website An official site backed by Universal Music Group (who own Capitol Records) launched in 2017 with extensive information about Gentry's music and stage career. Bobbie Gentry: Exit Stage Left An excellent podcast on Bobbie Gentry's career.